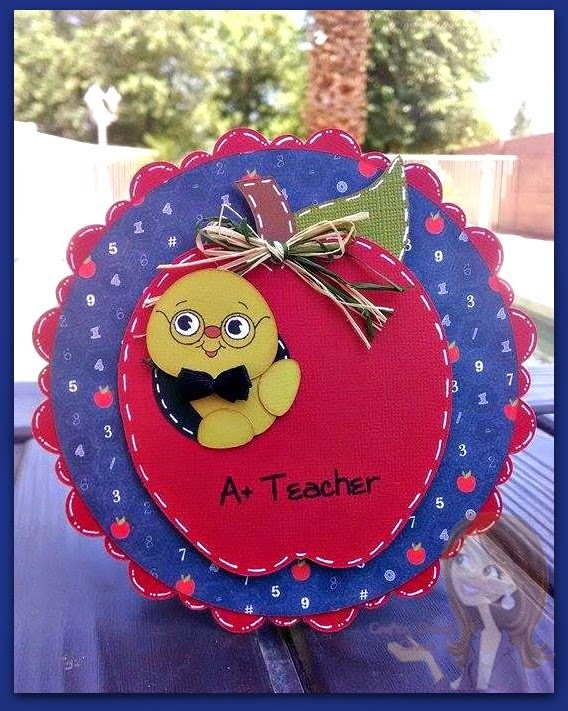 Are you ready for some school projects today for the July stamp release at Craftin Desert Divas ? We have some exciting news to share with you! I have added some lovely images Trina Clark to go with my sentiments. These images will Also eating with a SVG cut file That is FREE to you. Any minimum 2 Stamp purchase will receive a FREE mini stamp. Both stamp & pattern will be revealed During the hop. Also there will be a sale 20% off your ENTIRE purchase using code: JULY starting on Friday. The free mini stamp & exit will end Aug.1, 2014. Welcome to Day 3 of Craftin Desert Divas July stamp release! Each day we will be giving you a sneak peek at one of the five new stamp sets. Then, on Friday and Saturday, we will have a blog hop with Prizes each day. There are some amazing creations being shared today During this stamp release. We Also have some special guest designers will be joining us That. Today we are showcasing the School Zone stamp set. You can see the image That Goes With This September on DT member Lisa's tag. How cute is that worm and apple? All You have to do is leave a comment on each of our blogs! You are NOT required to comment on EVERY SINGLE blog, but the more you comment on, the better chance You have for winning! Just click on the DT's blog page name to get to Their blog. issue is resolved. You will have a few extra days to comment. so be sure to visit and leave comments. Love all the sneak peeks. Love, love, love the sneak peeks!!!!! Tara, your card is absolutely adorable! The shape and colors are awesome and love the little inch worm! What a fun stamp set:) Great peeks! 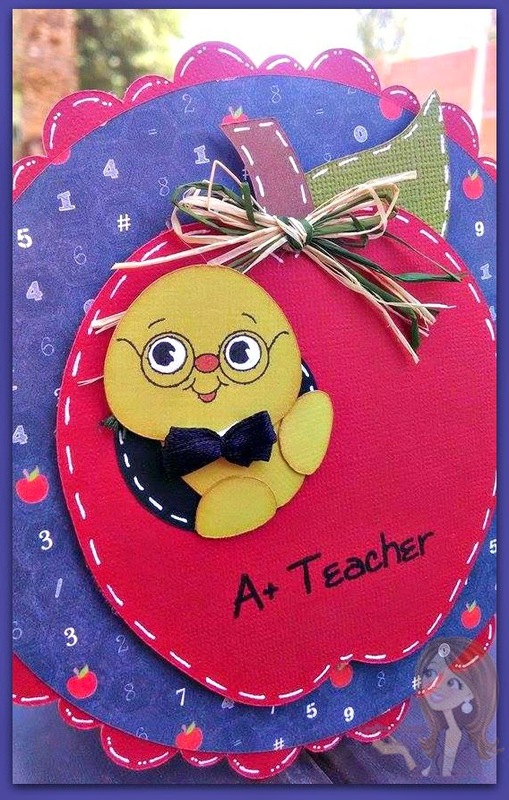 Your card is so adorable! I love the cute inch worm! Very cute! Great Sneak Peaks Tara! Love them all :) Your card is super cute!!! This is so stinkin cute!!!! I love the bow tie!! Can't wait to see the release in full!!! I love your adorable cute card Tara !!! 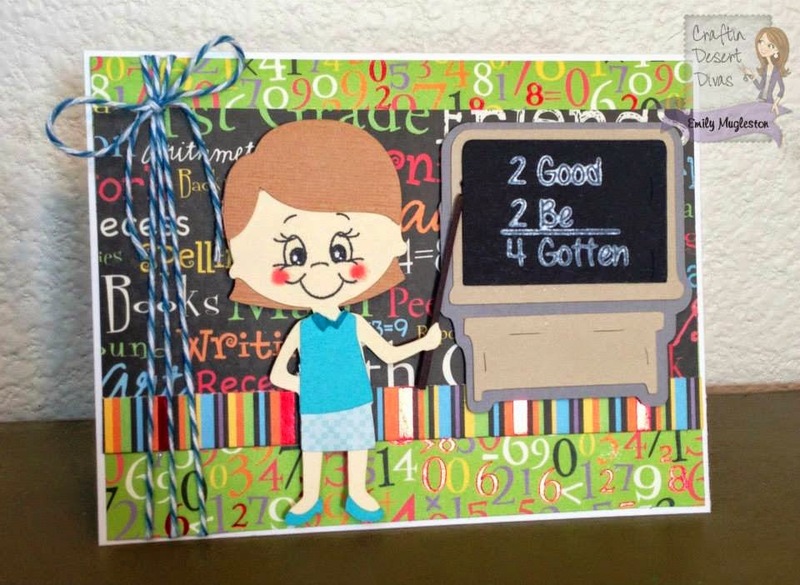 Super cute projects, I just love your card! The sentiments are so cute! I'm loving the sneak peaks! Oh my gosh your worm is soooo cute. LOVE your apple shape card. This set has a lot of fun sentiments. Thanks so much for sharing. I LOVE back to school time!!! The stamps are perfect!! I am totally smitten with this set Tara!! 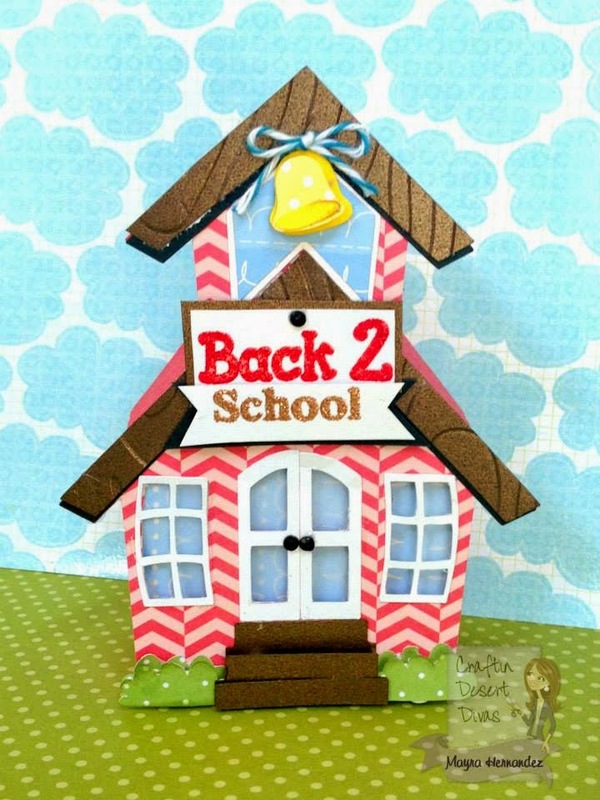 I adore school themed sets! Your project is too cute and I love the sneaks by the DT! Can't wait to see more!!!! Awesome job!!!! Great projects from the DT super fun release. Have a Blessed day, DIANA L.
another awesome looking set!! Hurray-off to hop! Great project, Love the shape and colors, the little inch worm, the fun stamp set. TFS. 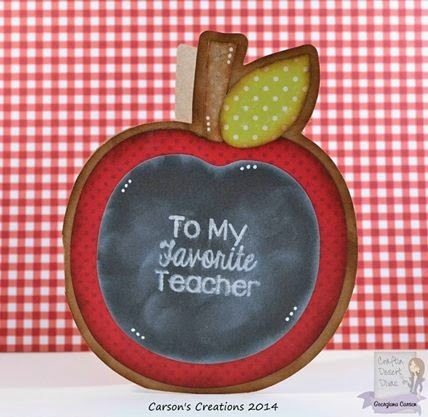 Fantastic projects, the apple with the worm is the so super cute! Awesome new release! Looks like another great stamp set. Can't wait to see them all. And your card is adorable! Your card is so cute, Tara! Love that face on the worm! OOps, hit the button before I was finished. I love the school house, bookworm, and apple projects! The school theme is fun! Oh, this is such a cute worm!